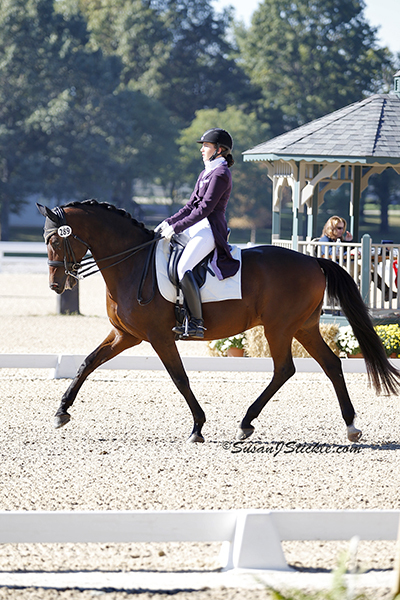 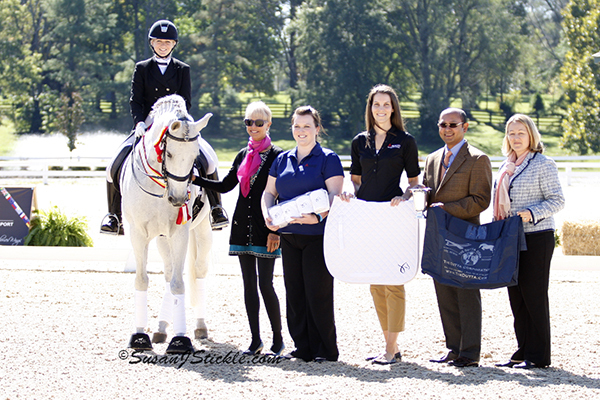 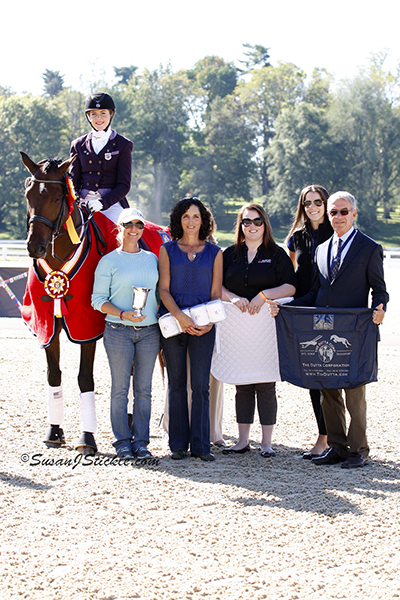 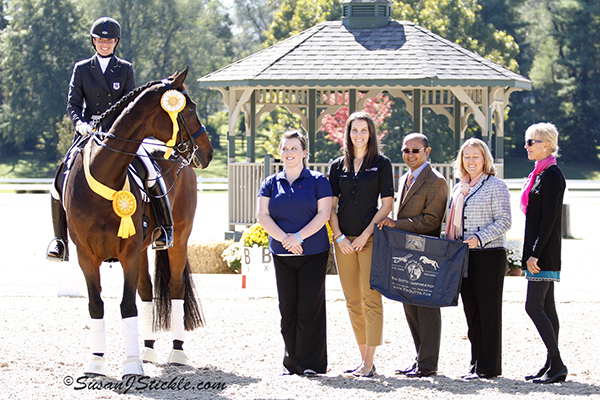 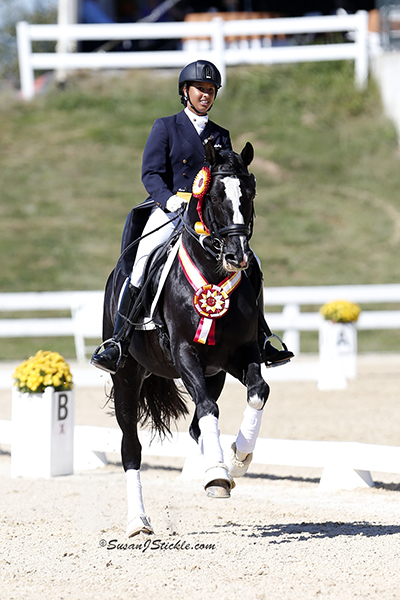 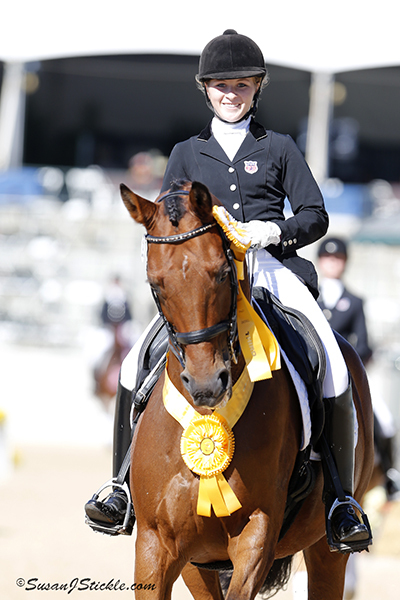 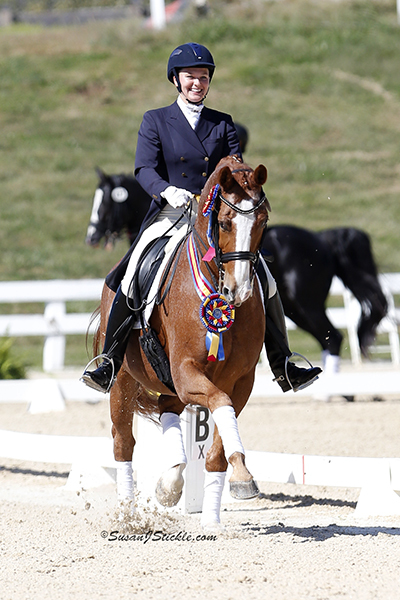 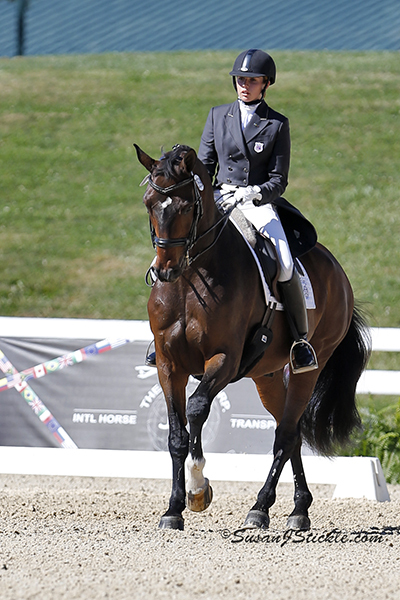 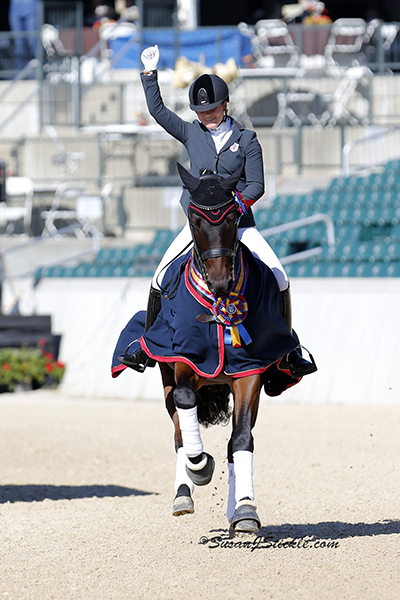 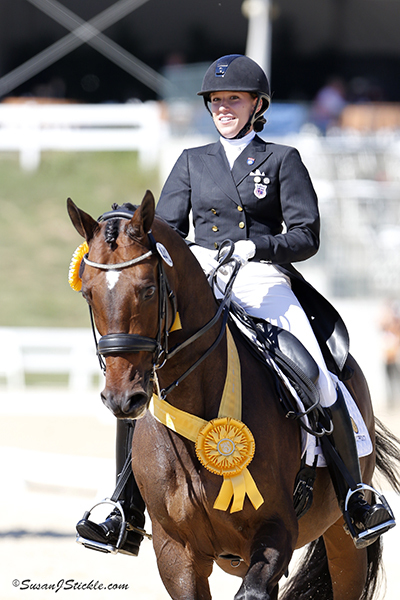 The USEF Dressage Festival of Champions presented by The Dutta Corp was held October 8-12, 2013 featuring FEI action with National Championship titles on the line for Grand Prix, Intermediare-I, Junior/Young Rider, Brentina Cup and Pony divisions. 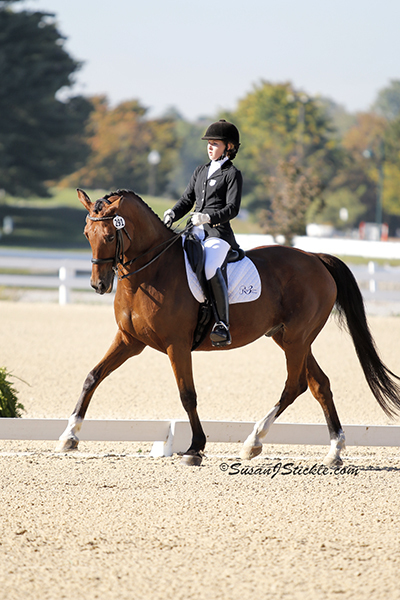 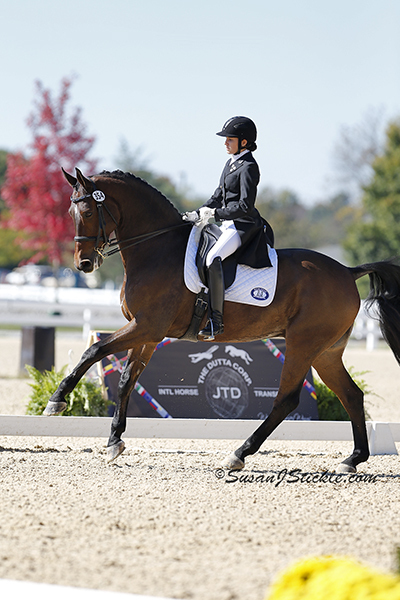 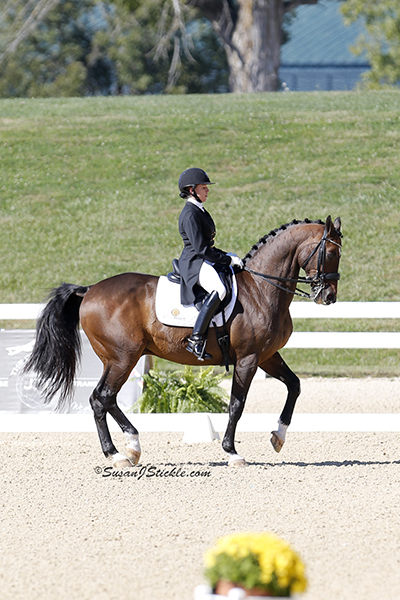 Up and coming youth riders from around the country strutted their stuff in Kentucky with outstanding rides giving usl a glimpse of the future of dressage in the United States. 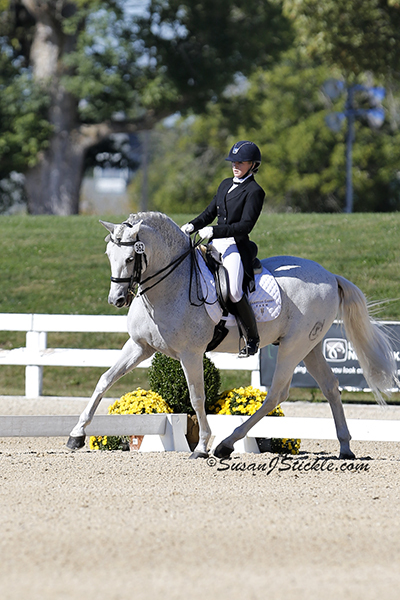 Featured here are some photos taken at the gorgeous Kentucky Horse Park in Lexington, Kentucky by the offical show photographer Susan J. Stickle highlighting combinations from the Brentina Cup, Junior and Young Rider Divisions. 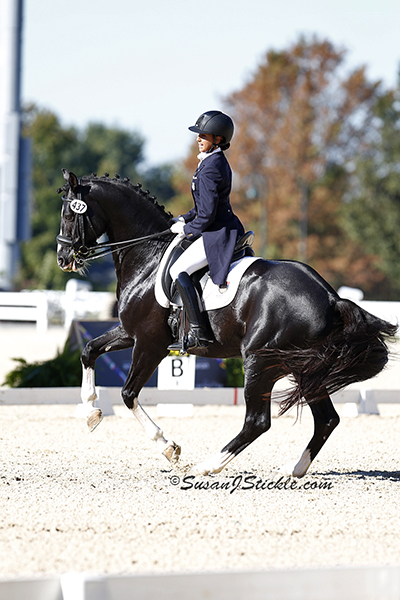 Please visit Susan's website for more images. 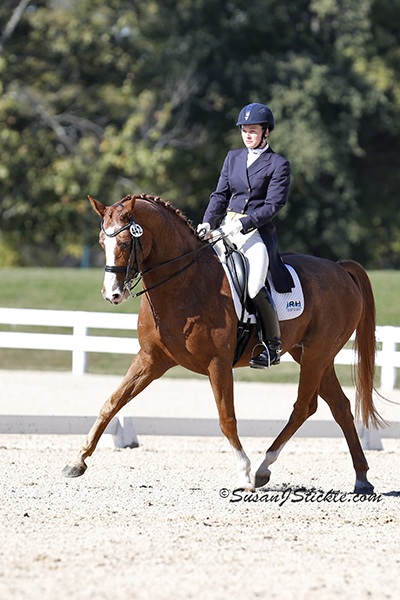 Be sure to visit DressageDaily.com for extensive coverage of each division from the Festival of Champions with articles, image galleries and results!